R.E.C Radio is a variety show audio podcast hosted by Romane Orlando Robb. The show is composed of guest interviews, music, news, comedy, and much more. The show airs bi-monthly on Mondays. 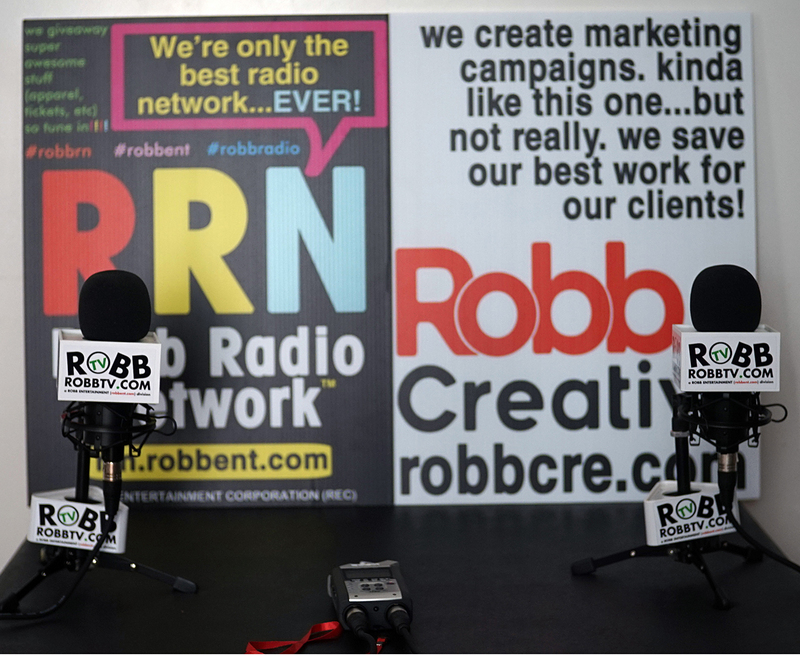 The Robb Show is a variety show hosted by Naliesha Robb and Romane Orlando Robb. The show discusses multiple topics per episode. Romane Orlando Robb is a serial entrepreneur. He’s the founder/co-founder of over eight (8) companies including his investment holding company, Robb Corporation.